Sharing a dog sympathy card that I made. It is always very hard losing one of our furry friends, especially when we cherish them as if they were our children. They say that we will meet again someday over the Rainbow Bridge so I drew in a rainbow on my card. 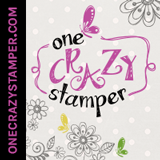 The stamps were all stamped with my MISTI – Most Incredible Stamping Tool. Dog – Kraftin’ Kimmie Stamps – Furry Friends. Stamped onto Copic Marker X-Press It Blending Card and then coloured in with Copic markers. Stamped wings onto Recollections – Christmas Inkjet Printable Glitter Paper – 8.5 x 11″ and then fussy cut around them and attached them to the original image. 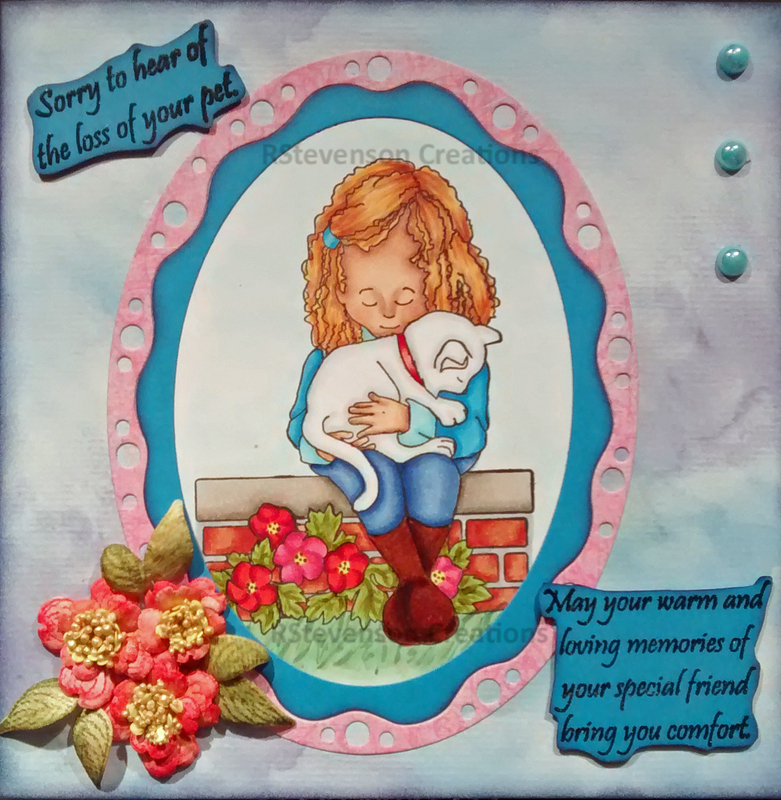 Sentiment – Kraftin’ Kimmie Stamps – Furry Friends. Stamped onto red paper with Versamark ink and then embossed with Ranger Embossing Powder White – Extra Fine Detail. 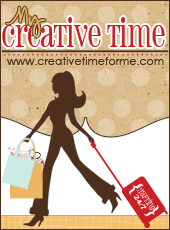 Added in footprint with paw print from Stampin Up. Die Cuts – Cut glittery clouds using Recollections – Christmas Inkjet Printable Glitter Paper – 8.5 x 11″ and Avery Elle – Custom Steel Dies – Made in the USA – D-05-01 PiercedCloudsDie. Background – Fierro Aquarelle Watercolour Paper – Tim Holtz Distress Oxide – Faded Jeans and Tim Holtz Distress Oxide – Broken China. Rainbow combination of Tim Holtz Distress Inks – Candied Apple, Tim Holtz Distress Ink – Spiced Marmalade, Tim Holtz Distress Ink – Salty Ocean, Tim Holtz Distress Ink – Wilted Violet and Tim Holtz Distress Ink – Squeezed Lemonade. Sharing a sympathy card that I made for a dear cousin that had to say goodbye to her little son around Christmas time. I say son, because to us, our cats are like children. We love them and cherish them in our lives everyday and it is heartbreaking when we have to let them go and say our final good-byes. We also lost our little girl last year and not a day goes by that I don’t think of her or the others that we’ve had to say good-bye to. So we know first hand how it feels when someone else we know loses their pet. 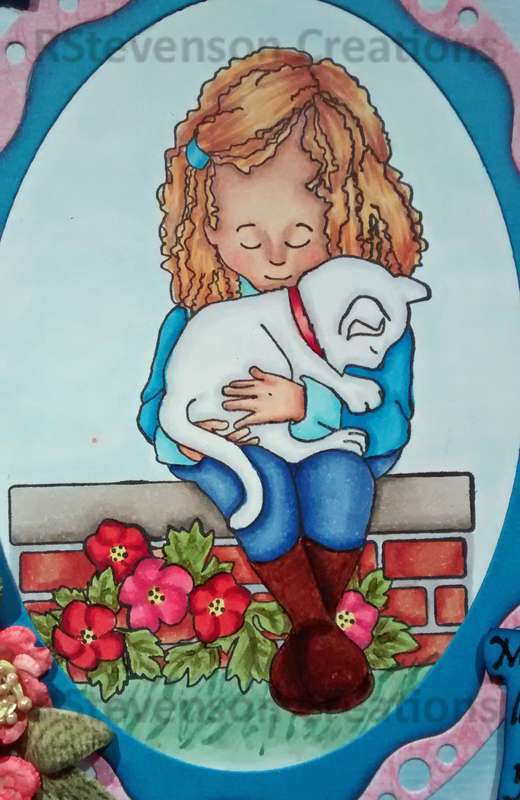 For the card front, I chose the little girl holding onto her cat because I thought it represented how we still hold onto our loved ones in our hearts long after they are gone. I left the cat white as “Spot” was a white cat. Stamp: Whimsy Stamps – Oliver and Shayla. 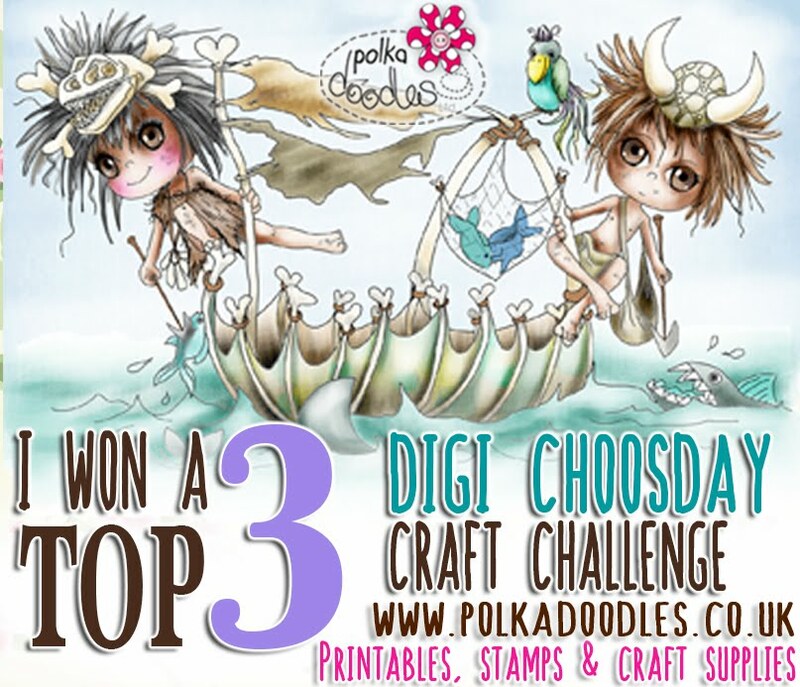 Images by Sandy Allnock for Whimsy Stamps. Stamped image using Memento – Tuxedo Black, using MISTI – Most Incredible Stamping Tool. Image coloured in with Copic markers. 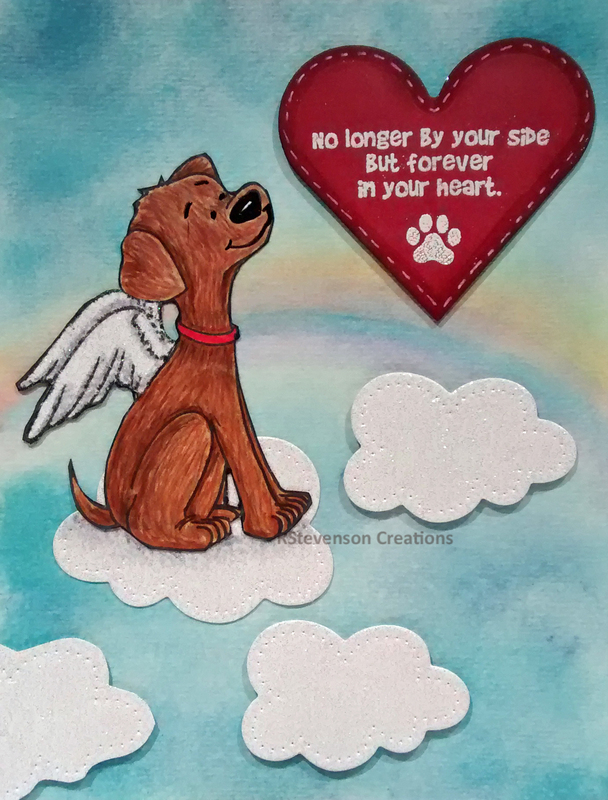 Sentiments – Perfectly Said Line – Brought to you by Stamping Sensations Dog Lovers. Stamped with Versa Fine – Onyx Black and embossed with Ranger – Clear Super Fine Detail embossing powder. Fussy cut with scissors around the sentiments after embossing. 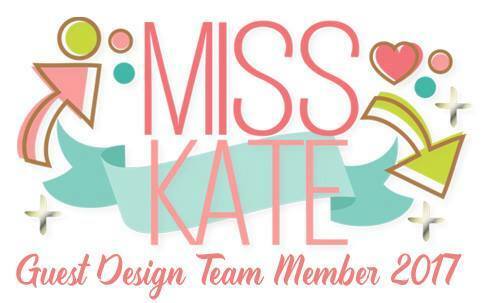 Die cut around image – Elizabeth Craft Designs – 112 – Fitted Frames 4 – Curvy Ovals. Flowers – Heartfelt Creations – Flowering Dogwood – Stamps and Die (HCPC-3773 and HCD1-7129). Mini Prills – ANC804 Heart of Gold. 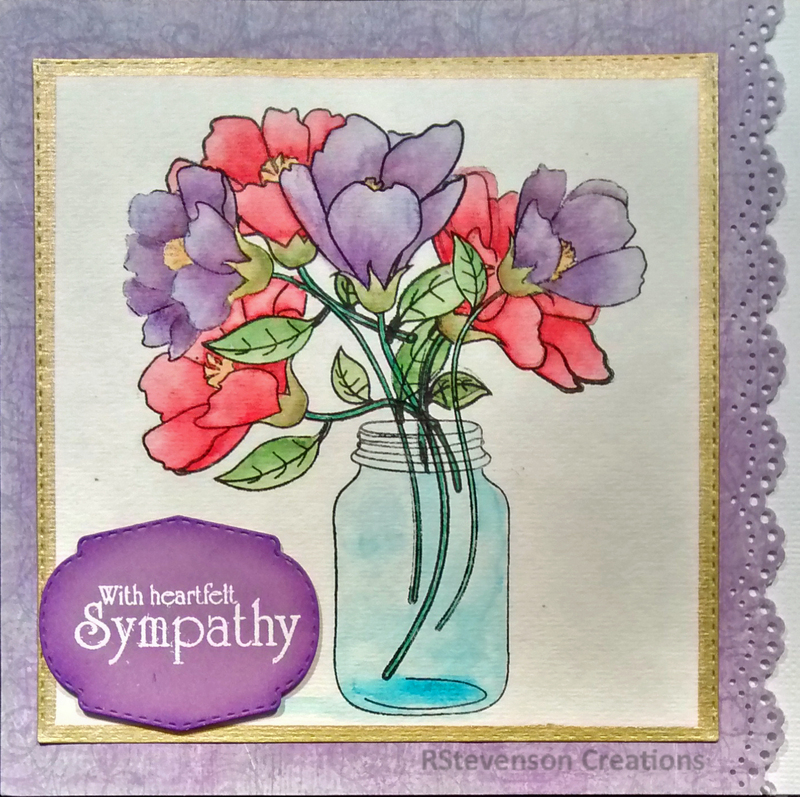 Back again to share another Sympathy card that I made using stamps and dies from My Creative Time – My Thoughts are With You and My Creative Time -Stitched Rectangular Frames and More. 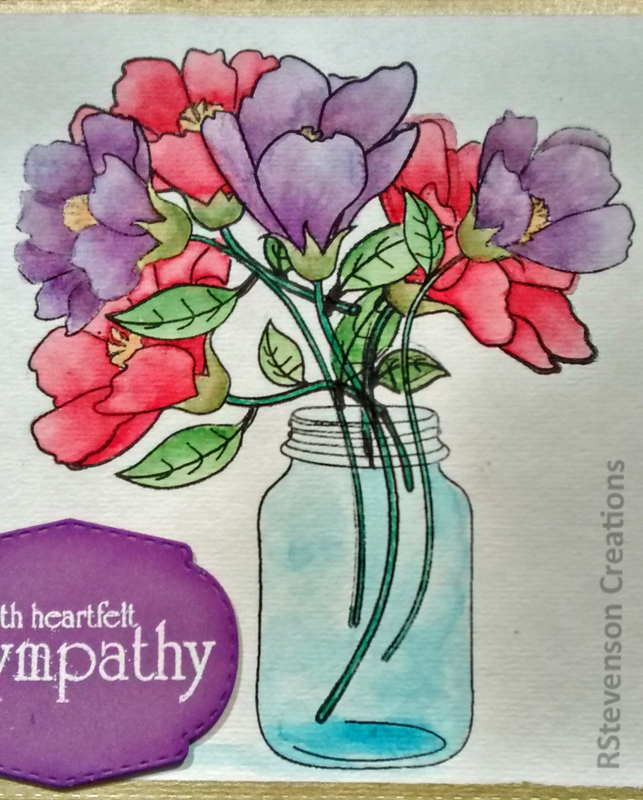 I can’t take credit for the original design, as I was inspired by a card made by Brigit Mann who created a similar card during the blog hop for this stamp set back in July, 2015. I coloured in all of the flowers and stems with Spectrum Noir markers. To give the water effect to the jar, I used Parchment Paper – Shaded Blue – Code 61582. 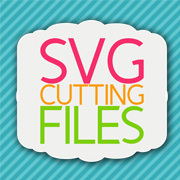 I then used a stylus on the back of the paper to put in the jar lines like the actual stamp. To get the depth of the jar, I used some fun foam which I cut out with the die cut so that it would be the same shape and give the shaker a nice solid enclosure. Lastly, I added in some sequence to fill the bottom of the jar. 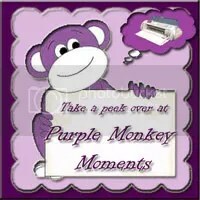 Background paper is from My Mind’s Eye – Summer Papers – Quite Contrary by Jen Allyson and Roe Pearn.